It is the age of Adventurer tourer model to beat the market competition. Just like in the four-wheeler segment, where a majority of the market players are emphasizing on the development of compact SUV or SUV, the German automaker has once again come up with its new wheel that nails the off-road obstacles. 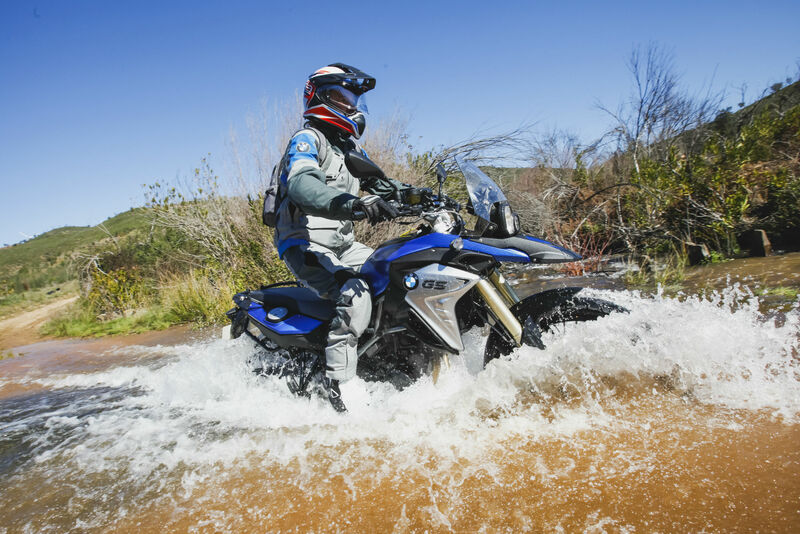 BMW is all set to introduce its 2018 BMW F 800 GS. The ADV that is equipped with 17” and 21” wire-spoke wheels adjusts itself appreciable on the off-road terrain. 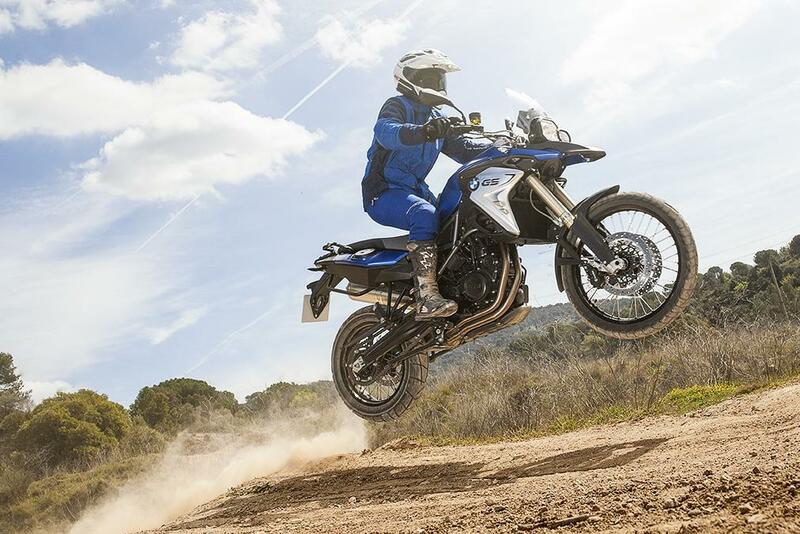 The dirt bike like suspension mechanism prepares the vehicle to adjust well to the rough tracks and also makes the ride smooth of paved roads. The total weight of the vehicles is 478 Pounds, which isn’t bulky for adventure bike. Owing to its light weight body, it makes the handling hassle free and offers a mesmerizing riding experience. 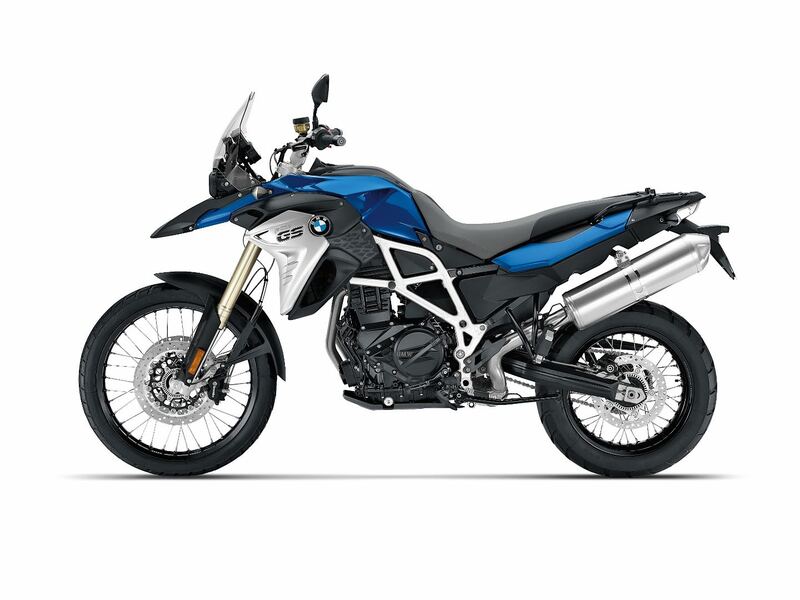 Its high-performance powertrain enables the rider to reach the top level on the speedometer, which makes bike expedition on highways memorable. The vehicle comes in a single color shade, Racing Blue Metallic. About the cost, the automaker is yet to announce the figures.